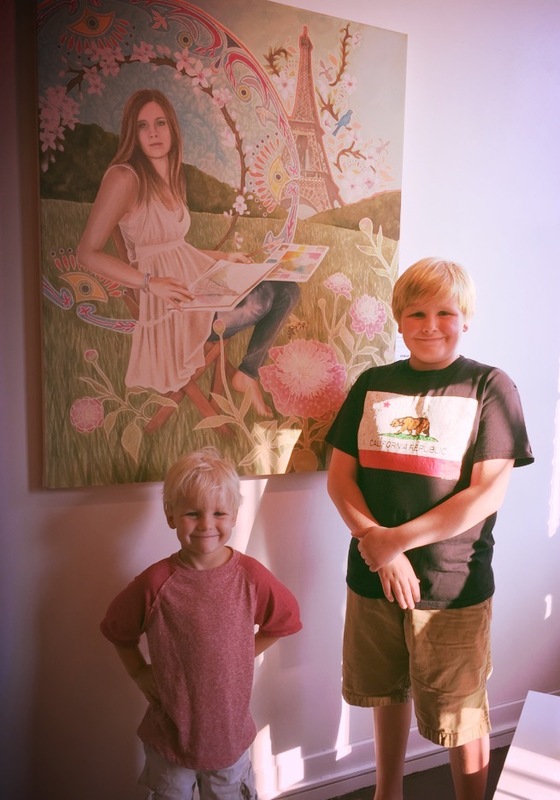 This past month me and my son, Finn, have been involved with some local exhibitions. 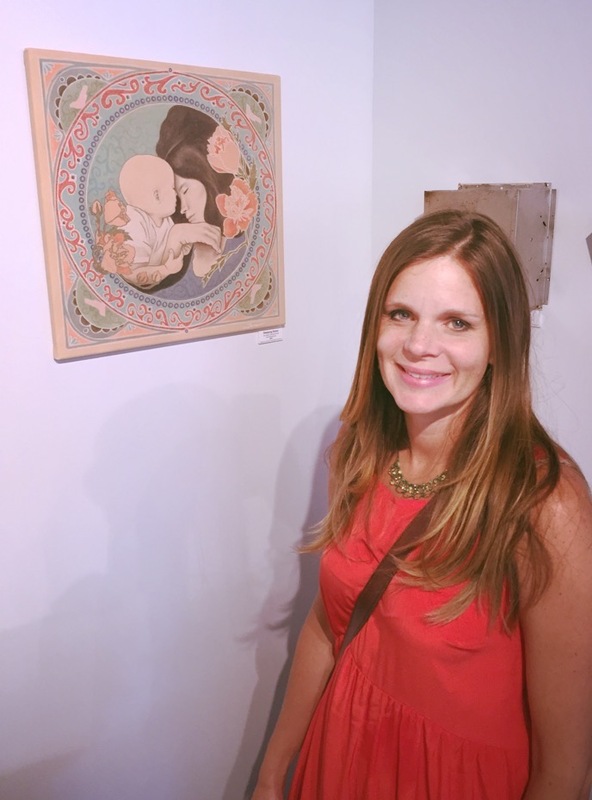 There was an exhibition held at the Nine Muses Art Gallery where I put the piece that I did of my sister and her baby. I had never been into the Nine Muses before and I really enjoyed the environment inside with the attached coffee shop. This was the first time I had exhibited this piece and it felt good to frame it up and get it out of my house and on a gallery wall! 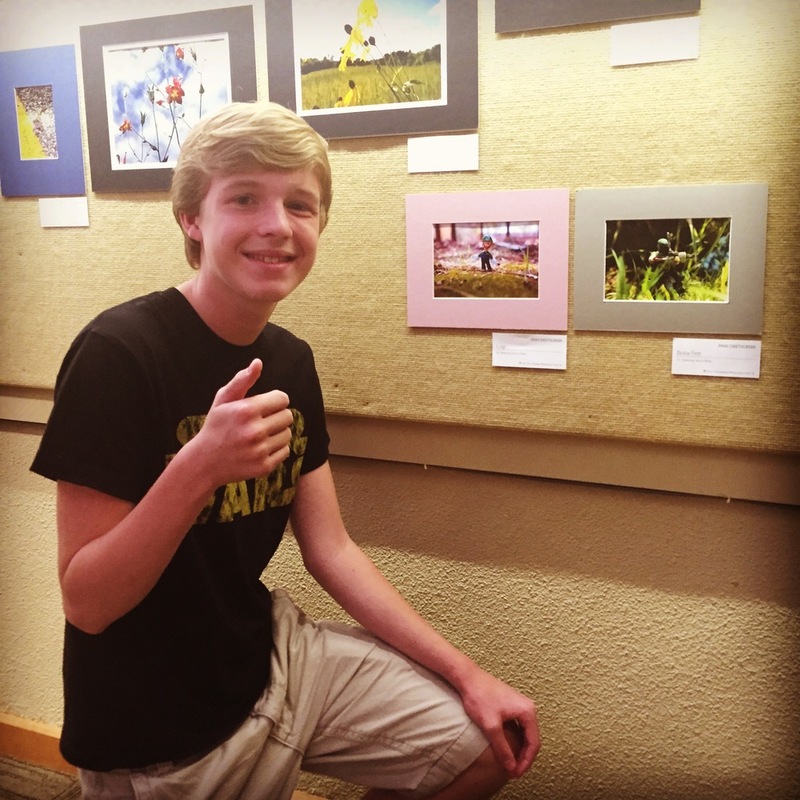 My son was accepted into a show held at a local venue called the Nature Realm. 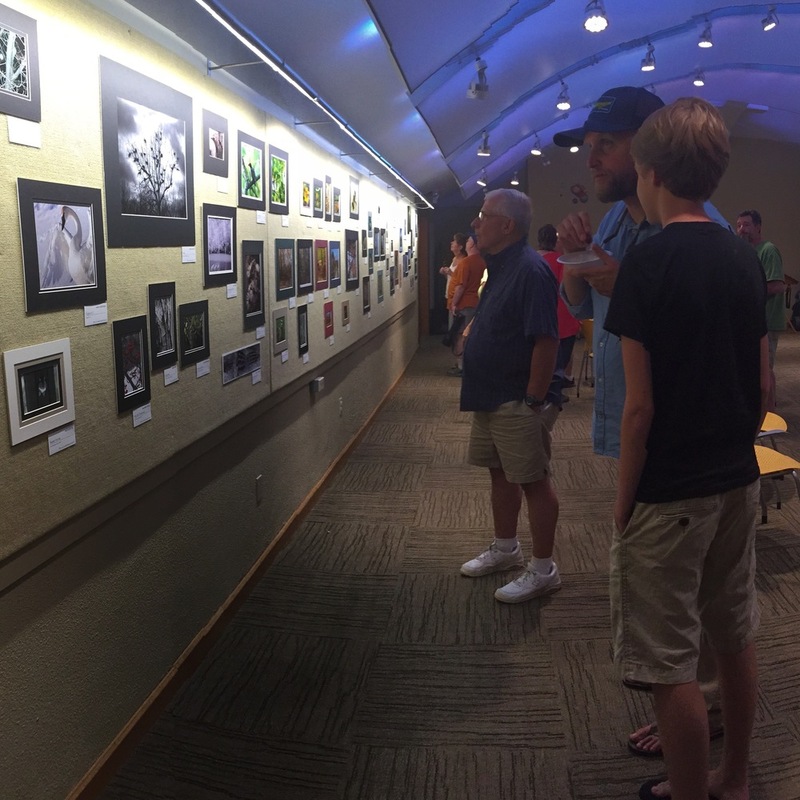 The criteria for this show was to enter a photograph that was taken at one of our local metro parks. 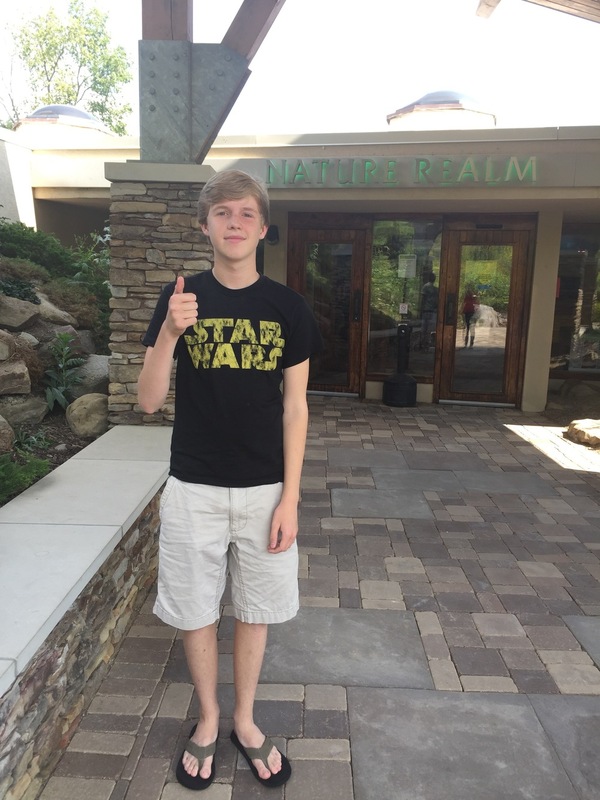 Finn always takes his camera and toys with him to photograph when we are at the parks, so he already had several photos that met the criteria. 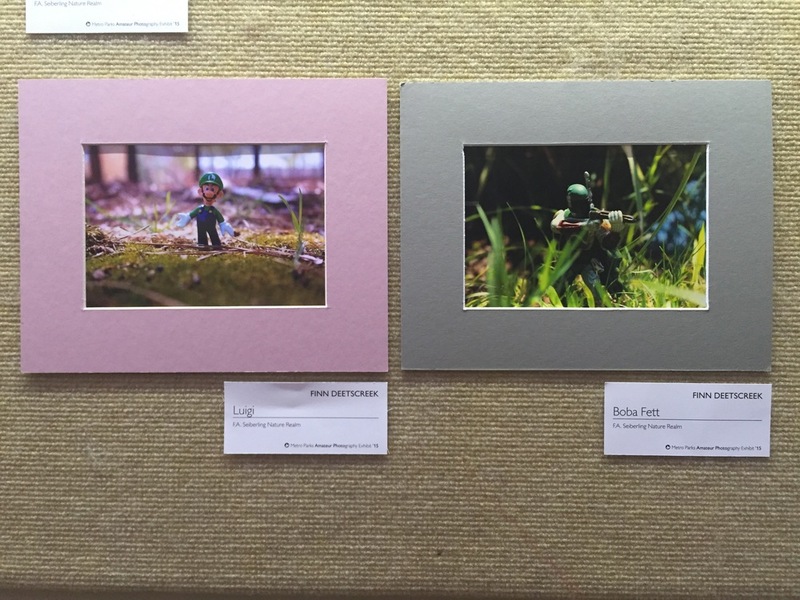 He had one photo called, "Luigi", and another called, "Boba Fett." He was excited to be a part of this show and we were very proud of him! I am encouraging him to get his work out there in the community! Currently I have my self portrait that I completed this year in a local art show called the "Akron Art Prize." I was a part of this show last year and I just LOVED being a part of it! 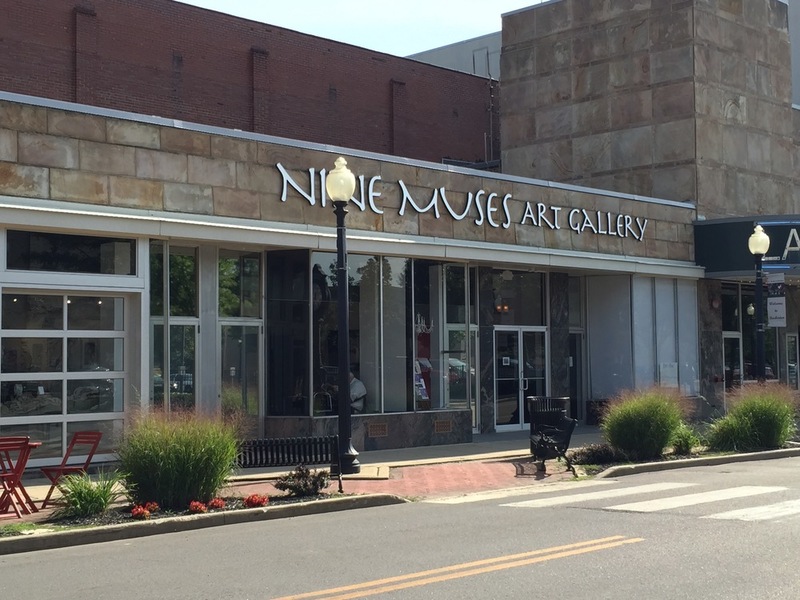 It is an awesome community event where there are several venues in downtown Akron where the art is displayed. 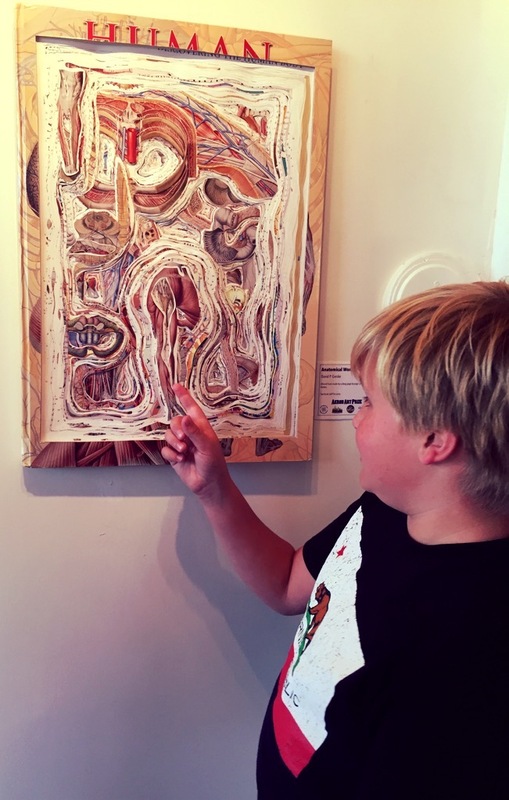 People from the community are encouraged to visit the galleries and attend the artist mixers that are held each week. These mixers are receptions where you can meet the artists at their specific venues. My piece is held at the Palladian Palette and the artist reception for this venue is September 24th from 6-8pm. I will be there and would love to see a lot of people come out and mingle with me and others! 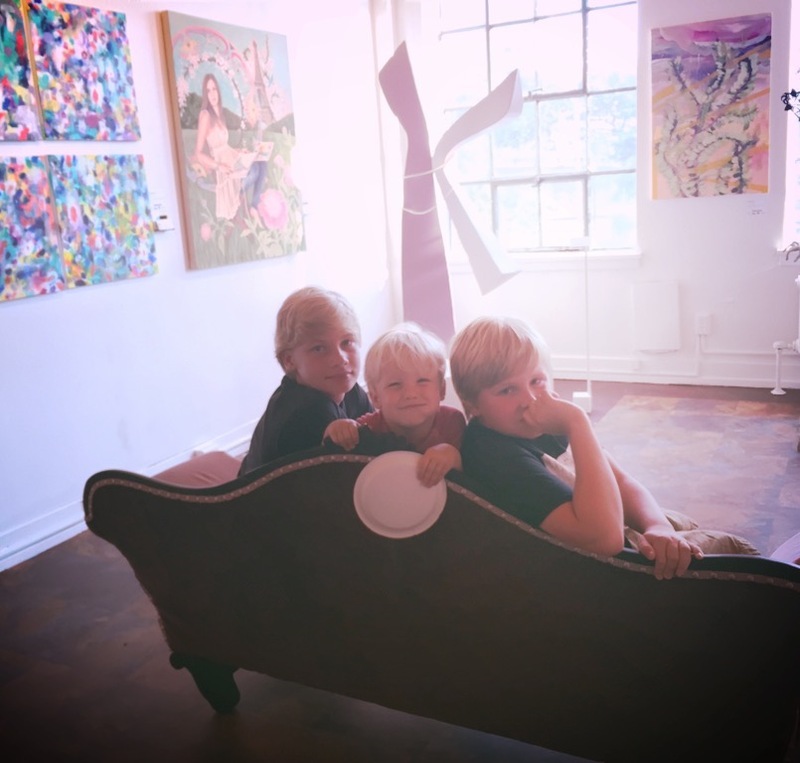 If you attend one of the galleries that are a part of the show, you have to make sure you download the Akron Art Prize app so you can vote for your favorites when you are there. You get six votes, and when the show ends on October 3rd, they tally the votes and the winner receives $5,000!! You have to be crazy not to participate in this show ;) Stay connected with all the events connected with this show on Facebook by clicking here. Hope to see you there! Look, love, vote! These last couple of weeks have been so fun checking out all of the art that is a part of the Akron ArtPrize show. Every week there is a reception at one of the participating venues for the artists featured in that venue. We went to Night Light and Palladian Pallette where we were able to take part in a painting class demo. Me and my son had so much fun together doing that and also meeting other artists. 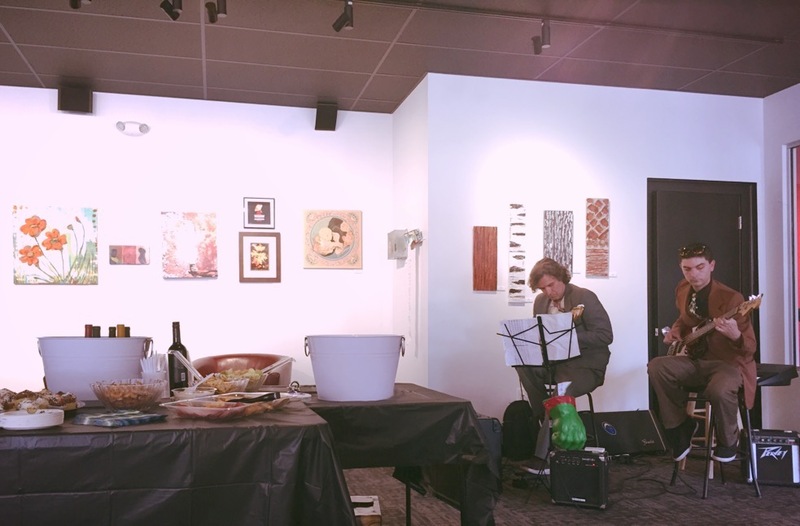 Last night we went to Summit Artspace and enjoyed the live music and refreshments together as we checked out some really great works of art! Next week, from 6-8pm there will be a reception at 43 Furnace Art Complex where my piece is hung so I am very excited about that coming event!